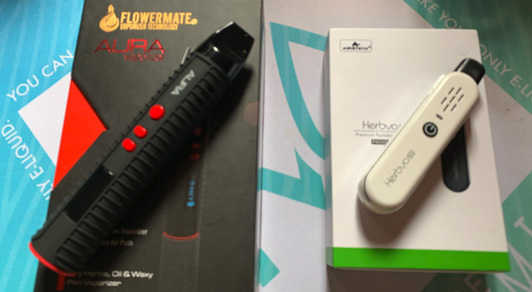 Herbstick Relax UK Review – Premium at an affordable price? 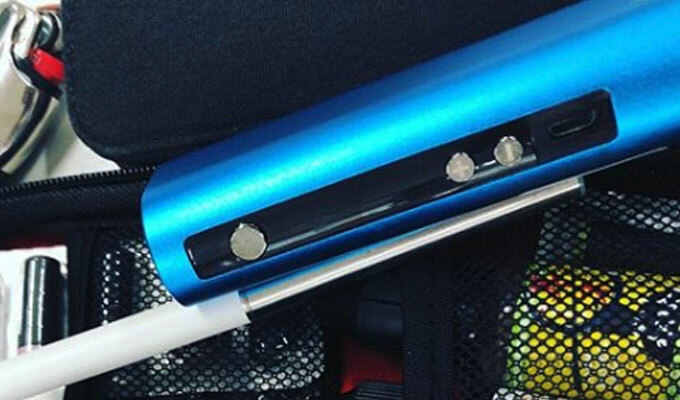 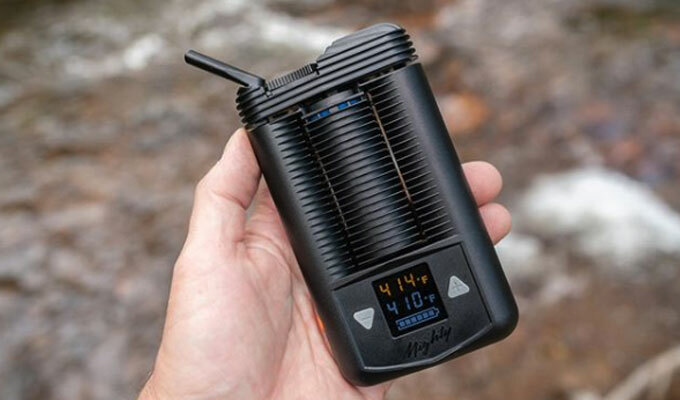 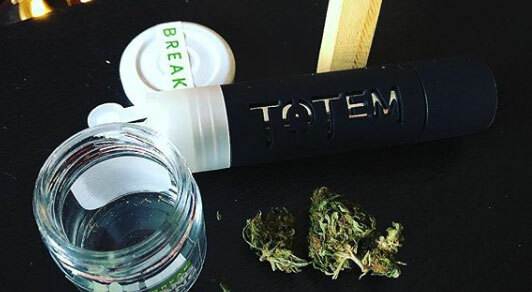 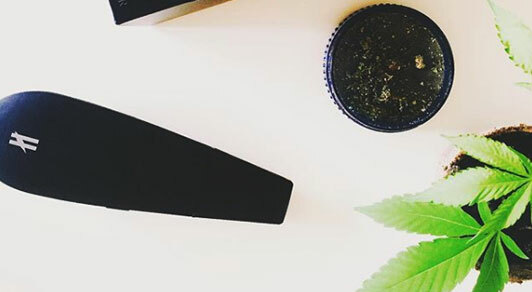 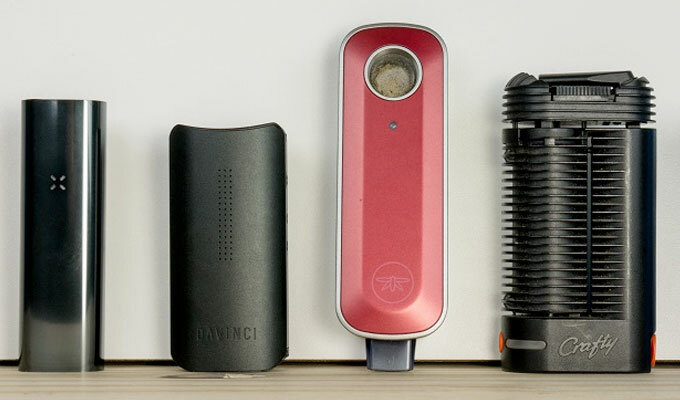 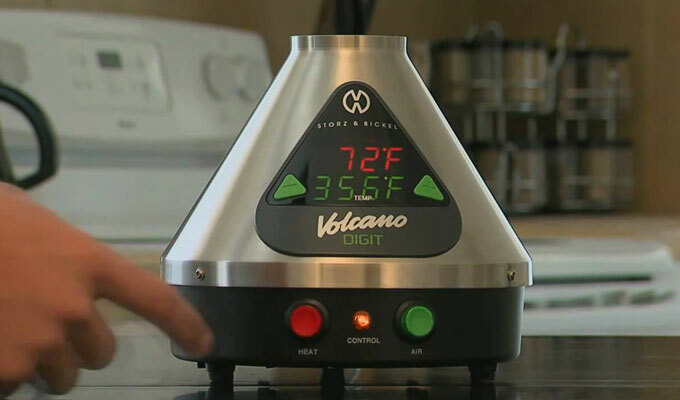 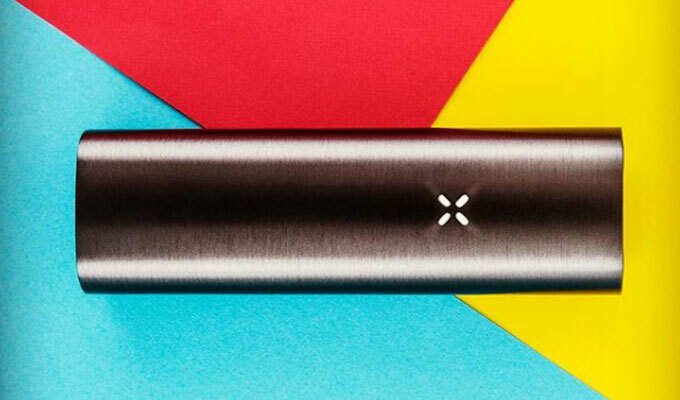 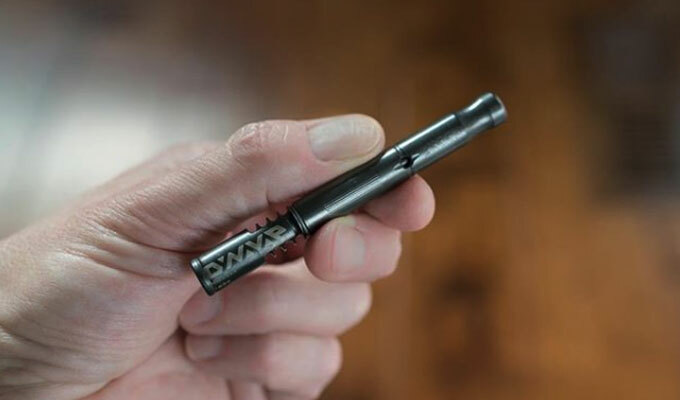 Mighty Vaporizer UK Review – still a beast in 2019? 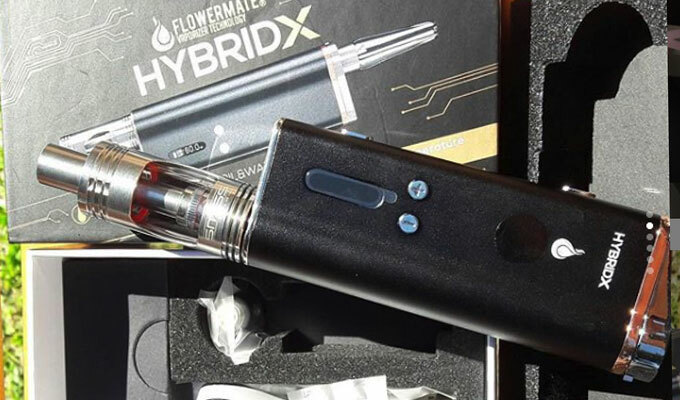 Flowermate Hybrid X UK Review – Hybrid in name and nature?